Following the IMO’s 97th Maritime Safety Committee meeting held during November 2016, amendments to the International Convention on Standards of Training and Watchkeeping for Seafarers (STCW) where adopted and a date of entry into force set. 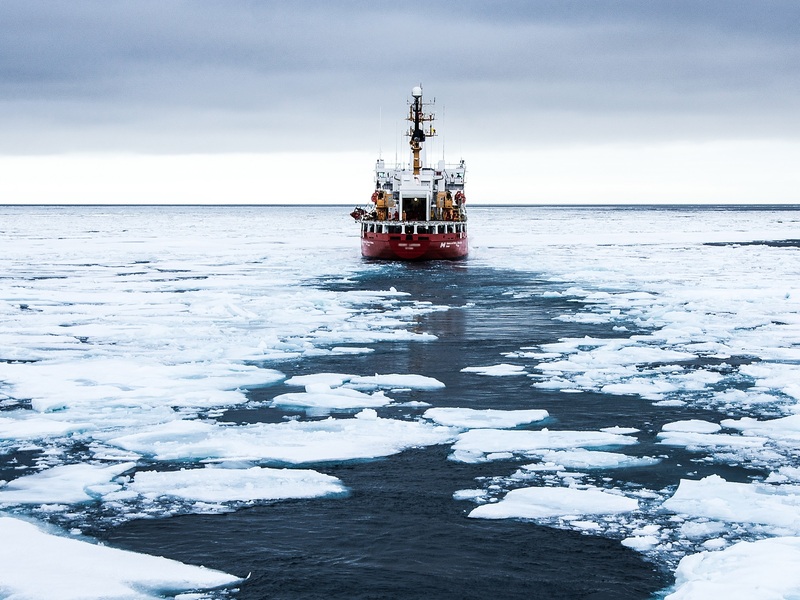 The new STCW amendments came into force on the 1st July 2018 and are primarily related to the mandatory training requirements for Masters and Deck Officers operating in Polar waters. The new amendments also include changes to STCW code vis-a-vis Emergency and Familiarisation training of personnel operating onboard passengers ships and personnel operating onboard IGF Code vessels (International Code of Safety for Ships Using Gases or Other Low-Flashpoint Fuels). These amendments shall bring changes to Regulations V/2, V/3 and V/4 of the International Convention on Standards of Training and Watchkeeping for Seafarers (STCW) Code.